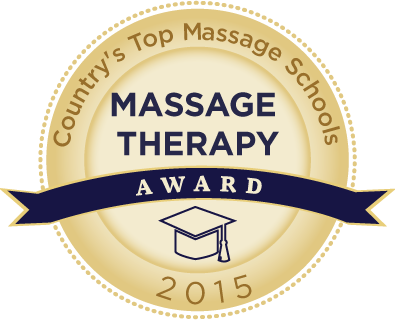 For many students, an Associates degree in Massage Therapy is only the first step in their education. They may choose to continue their training through the Bachelor Degree Program in Advanced Asian Bodywork. The Upper Division BPS program in Advanced Asian Bodywork is a 60 credit program involving five trimesters. The program provides an in-depth study of the theory and application of Advanced Asian Bodywork modalities such as Tui Na, Shiatsu and Ayurvedic therapy. This program is open to graduates of New York College's Massage Therapy program, or another accredited college's Massage Therapy program, students in the Acupuncture and Oriental Medicine programs and to students who have completed the Holistic Nursing Continuing Education program. Applicants must have completed at least 60 undergraduate credits from a Massage Therapy Program with a minimum GPA of 2.0. Applicants from other college or university Massage Therapy programs must complete Asian Bodywork I (AT 110) and Asian Bodywork II (AT 210) before taking Advanced Asian Bodywork I (AT 320). The Bachelor of Professional Studies Degree (BPS) program in Advanced Asian Bodywork is a 120-credit program involving ten trimesters. The program combines the basic skills necessary for massage therapists and continues with an in-depth assessment and practical study in Advanced Asian Bodywork Techniques such as Tui Na and Shiatsu. Students who enroll in this program are eligible to sit for the New York State Licensing Exam either after completing the 60 credits of required course work or when they complete the BPS program.